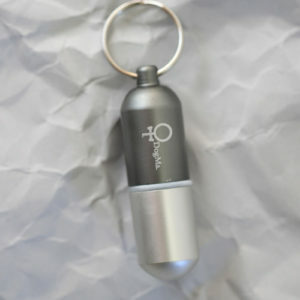 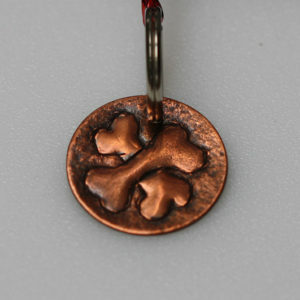 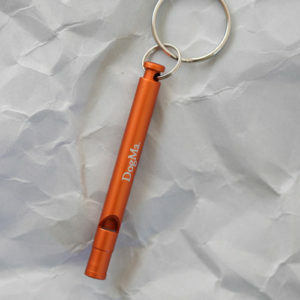 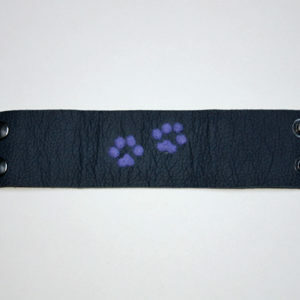 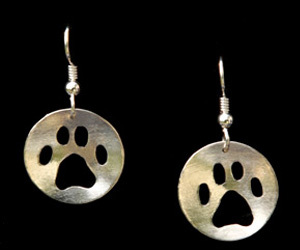 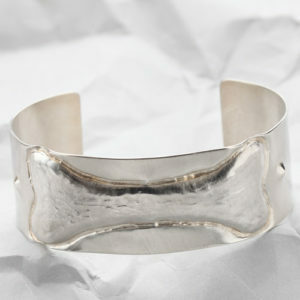 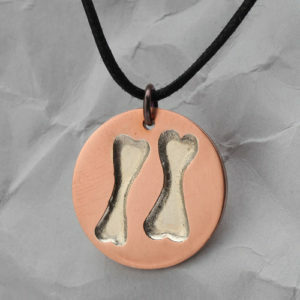 A practical and elegant gift for yourself or for other special DogMas in your life. 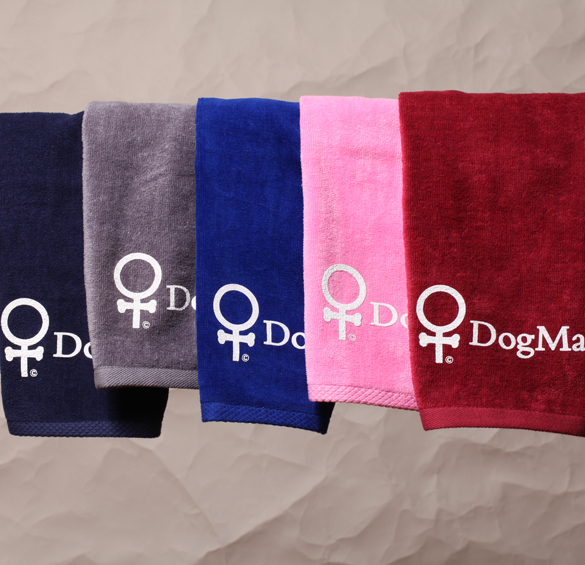 These towels also make a great gift for those judges who stand outside in all kinds of weather judging our dogs. 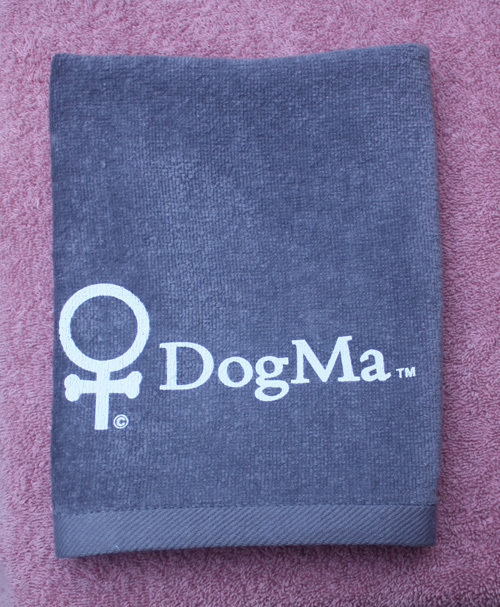 Our DogMa 100% Cotton terry velour towel is elegant and practical at the same time. 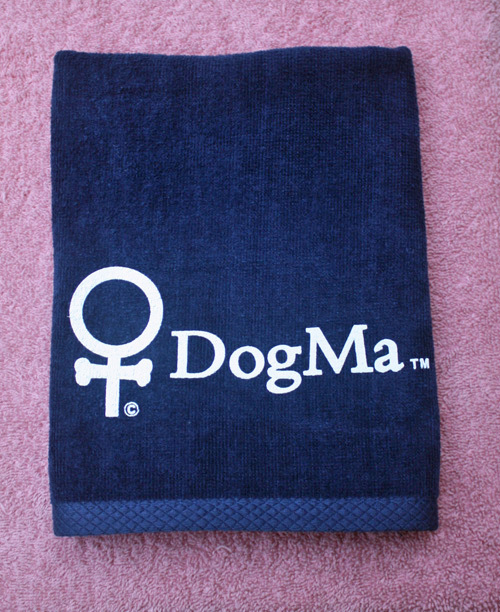 On one side of the towel is looped terry. 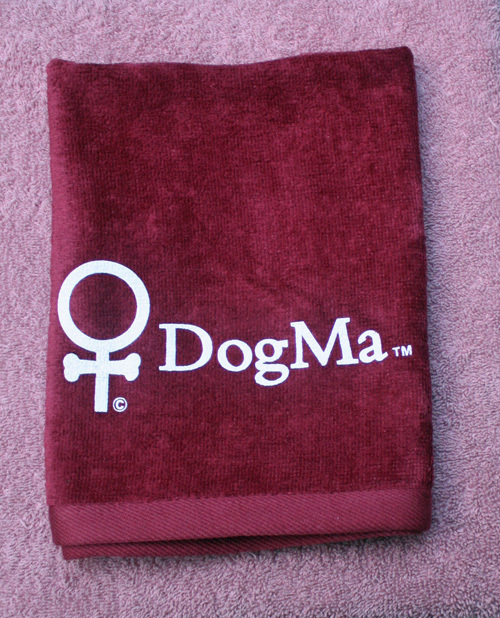 On the other side of the towel is plush cut velour with our DogMa design. 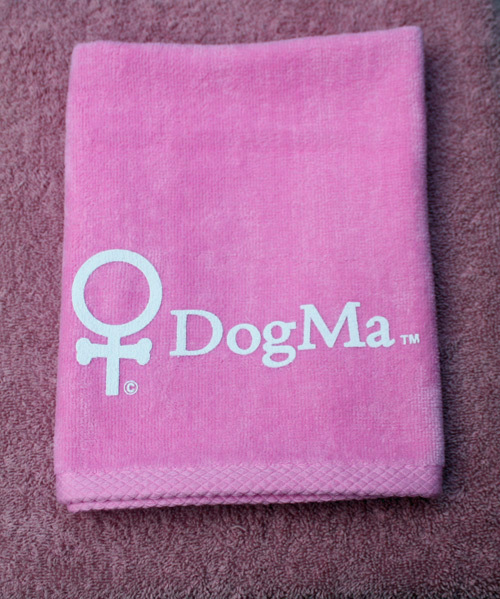 This towel is locally printed in Victoria, BC. 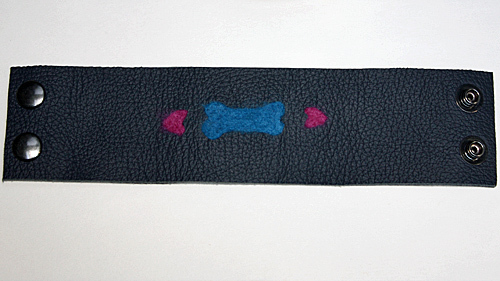 Available colours are Navy Blue, Gray, Royal Blue, Light Pink and Burgundy. 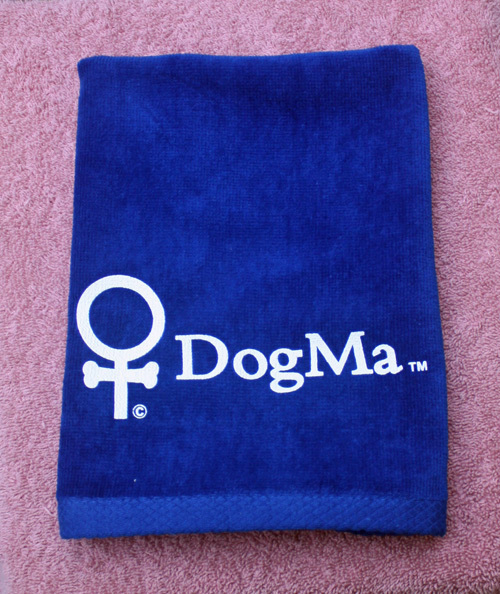 Each towel measures 15 inches x 25 inches and easily fits into your agility bag, your overnight bag while at dog shows and dog trials, your car’s glove box, your knapsack and into an envelope for mailing to your DogMa friends for that special occasion.